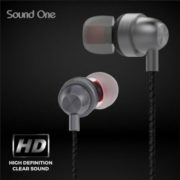 To dilate their wireless earphone category products, the 1MORE has added one more Dual Dynamic Driver Wireless Earphones in that. 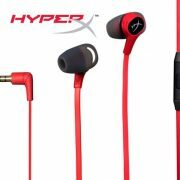 It is a Coaxial dual-dynamic layout earphone with the antistrophic coil. The design of it sleek and smooth throughout its body. 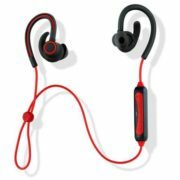 And as per the company they have used high-quality silicone material throughout the neckband. The band has built-in memory metal inside that makes the wire softer but pliable enough to suit your neckline. The sound chamber is made of ABS material, and the vacuum plating process makes the cavity shine. 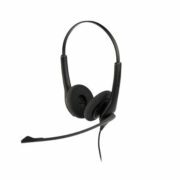 The immaculate in-line controller is placed conveniently on the neckband below the jawline allowing for easier music playback controls and handle phone calls at the touch of a button making communication easy.n For connectivity it has Bluetooth V4.2 with a coverage distance of 10 meters. 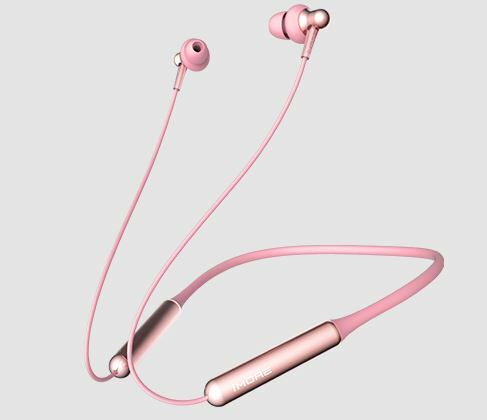 The 1MORE Stylish Dual Dynamic Driver Bluetooth Earphones feature a 3C battery that charges 3 times faster than standard batteries. 10 minutes of charging will give you 3 hours of music listening time claimed by the 1More.